Black Lightning -- "Equinox: The Book of Fate" -- Image BLK107b_0378b.jpg -- Pictured: Cress Williams as Black Lightning -- Photo: Mark Hill/The CW -- ÃÂ© 2018 The CW Network, LLC. All rights reserved. 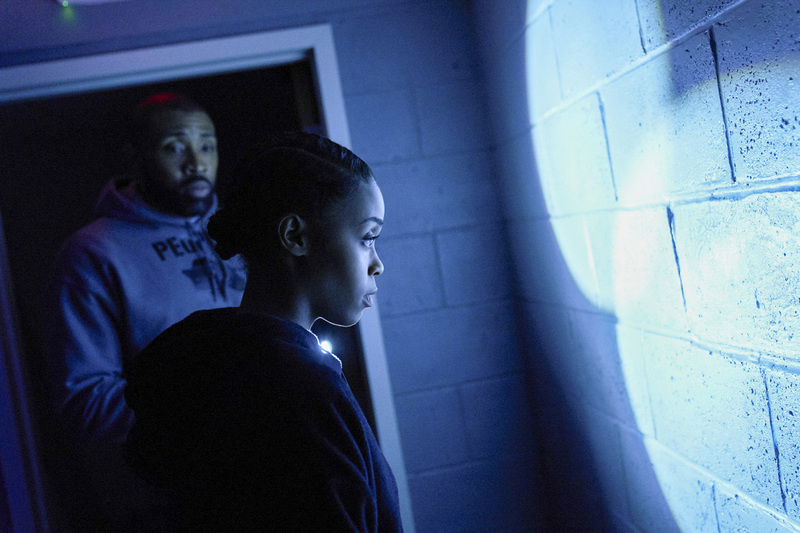 Following last night’s episode of the series, The CW has released the first promo for the seventh episode of Black Lightning along with photos for episodes seven and eight! Check them out below! 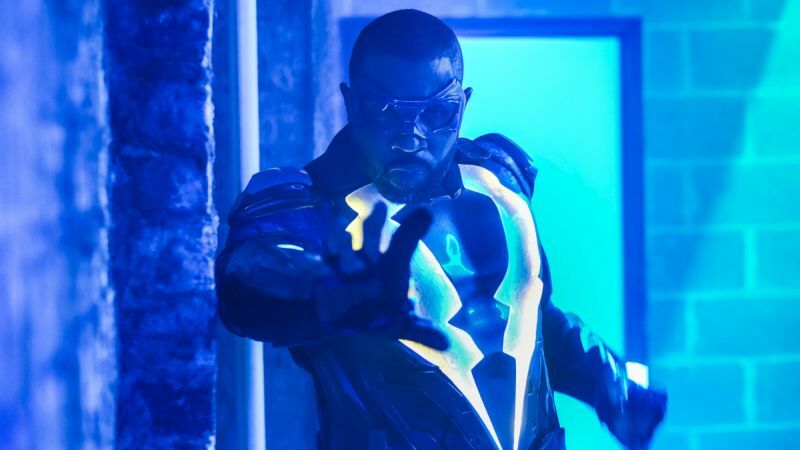 Based on the characters from DC, Black Lightning is from Berlanti Productions and Akil Productions in association with Warner Bros. Television, with executive producers Greg Berlanti, Salim Akil & Mara Brock Akil (Being Mary Jane, The Game, Girlfriends), and Sarah Schechter (Arrow, The Flash). The Black Lightning character was created by Tony Isabella with Trevor Von Eeden.